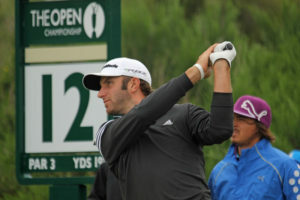 The golf world entered last year’s Masters buzzing about the looming rise of a youthful Big Four. A year later, there’s mostly only talk of an emerging Big One – and it isn’t that guy. DJ, not TW, is turning into the Tour Goliath that his tremendous talent suggested possible but hadn’t been realized. His breakthrough win at the 2016 U.S. Open appears to have changed all that. After being named Player of the Year in 2016, DJ has only built on that momentum by rising to world No. 1 and flattening the field on the way to three straight victories coming into Augusta. But a back injury has taken him out of the running at the last minute. Will DJ continue his Tour dominance with a win at Augusta National, a place where he doesn’t have a great track record? Or will players with a better history and feel for the place (Spieth, Mickelson, etc.) stem the tide and deny him the green jacket? The question: Can DJ’s greatly improved short game and putting stand up to the staunch test at Augusta? Does that open the door for a new face or will a former winner rise from the ashes to reclaim the title? We ponder that and four other storylines coming into what many regard as the best week in golf and follow it up with a prediction from our head golf professional, Michael Block. Here’s a look at our top five. Here’s a look at our top five. DJ, will he continue to dominate is Out – His nearly unrivaled length has always made him a fearsome force on the Tour, but it’s his newfound touch on and around the greens that has changed his game and has him lifting more trophies. Unfortunately, a back injury sustained from a simple slip down a few stairs has him out of the running for a green jacket this year. DJ finished a very quiet T-4 last year, which is his best finish at Augusta, previously T-6 in 2015. If he’s stealthily been stalking the jacket, then the new DJ might be ready. The Golf Channel shared a story about all the work Johnson has put in honing his game inside the scoring zone (125 yards and in) in the past year, and his second major and a fourth straight victory will likely be riding on it. 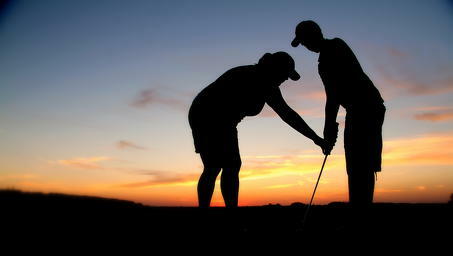 But most critical, will his recently steady putting touch stand up to the test of the slick Augusta greens? Guess we’ll have to wait until next year. Will Jordan rebound? – We would likely be talking about a two-time defending champion going for a third straight green jacket had Jordan Spieth not gotten two consecutive tee shots wet on the par-3 12th a year ago. That turned what looked to be a runaway into an open door for underdog Danny Willett to sneak in and claim the championship. 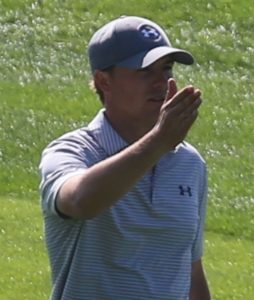 Spieth claims not to be haunted by No. 12. He returned to Augusta last Dec. and played the hole without issue. Still, you can be sure the replays of his meltdown will roll when Jordan steps to the 12 tee on Thursday. Spieth seemed to burn out a bit a year ago after playing a hectic schedule. He’s dialed that back this year and seems to have rediscovered much of the form that had him chasing the Grand Slam two years ago. We know Spieth can putt the notorious greens of Augusta, but will his ball striking hold up under what are expected to be challenging conditions on Thurs. and Fri.? But if Spieth gets into the weekend around the lead, it’ll be hard not like his chances. With a T2, 1, T2 history at Augusta, would you bet against him? He’ll certainly be seeking redemption on No. 12 and savoring another chance to win back the green jacket. Is Rory ready? – The Masters is the only gap in Rory’s major resume. Is this the year? He seems to have found his form again after being briefly sidelined with a rib injury. As one of the few on Tour who can challenge DJ off the tee, that’d be a power pairing if it happened on the weekend. Is Rory ready to end his major drought? It’d certainly put some juice into the Augusta gallery if he’s contending going into Sunday. Can Lefty be right one more time? – Though he’s played some of the most consistent golf of his career and been around the lead often (see the British last year), Phil hasn’t won since he won the British in 2013. Can he pull out one more major surprise with that famous Augusta-friendly short game? If he’s steady off the tee, the decider for Phil will likely be that claw putting grip he remains committed to. Can he roll it for four rounds again like he did at the British last year? If so, look out for Lefty. Will it be a favorite or will it be someone like Willett? – More than the course, the weather may be the wildcard to answering this question. With windy and potential wet weather on tap for the first two days, it could open the door for underdogs to secure some precious landscape near the top of the weekend leaderboard. The forecasted cool conditions are being likened to 2007, when Zach Johnson used some clutch and calculated wedge play to surgically conquer Augusta National and the field. Will a similar approach prevail this year? The Tour saw four first-timers claim all the majors a year ago. Will that trend continue or will a favorite emerge victorious? We’ll soon find out during one of the best weeks in golf. 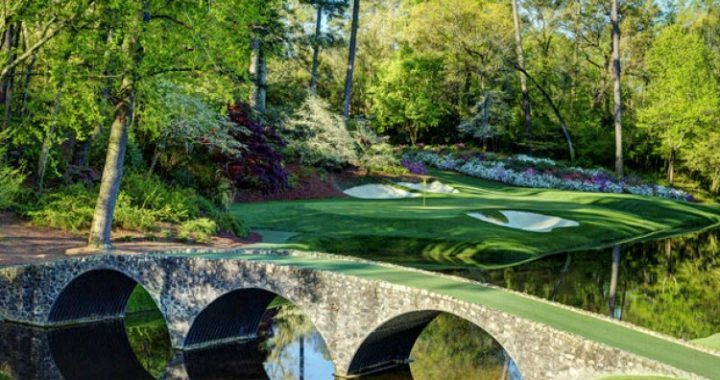 Go to our Facebook page to view Michael’s predictions for the week as well as a few other video takes on the Masters, including Michael’s own personal experience attending in 2007. Happy Masters week! Grab Your Cooler And Let Us Fill It For You! Do you get the munchies during your round? We’ve got the cure! O’Neill’s is offering a cooler special. 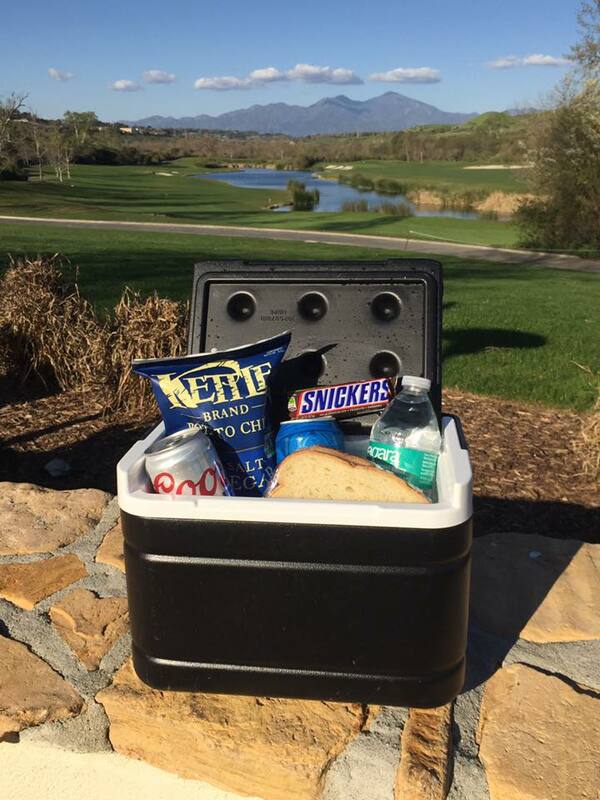 Bring your cooler to the snack bar and we’ll fill it for you with two beers, a sandwich, chips, candy and a water – for $16! Make sure to come see us to fill up and fuel up before your next round! 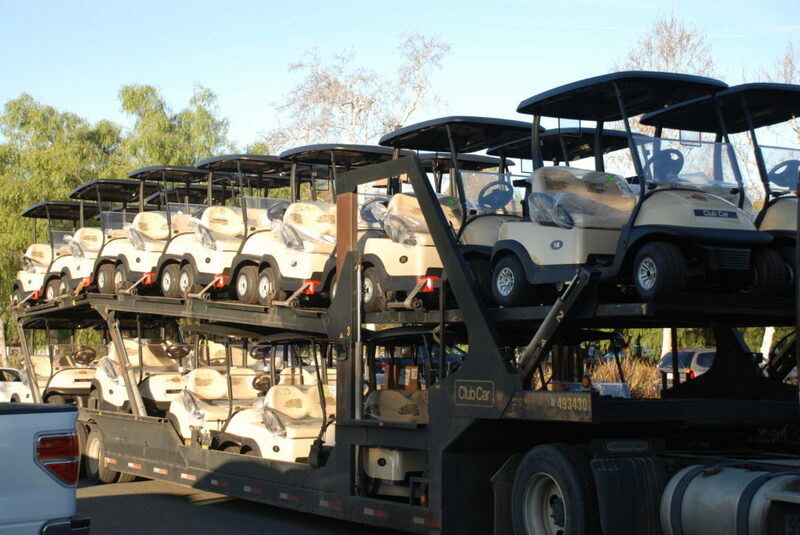 As the weather gets warmer, it is time to knock off the rust from your game! We wanted to make you aware of the latest events happening at South County Golf Academy, that can help with that. They have some great classes starting up for all ages! It will run every Friday for 4 weeks, and end on Friday, March 31st. This class allows you to learn the fundamentals of a great swing, as well as learn the proper muscles involved in creating a great swing. This will allow you to learn the game faster, more efficiently, and pain free! 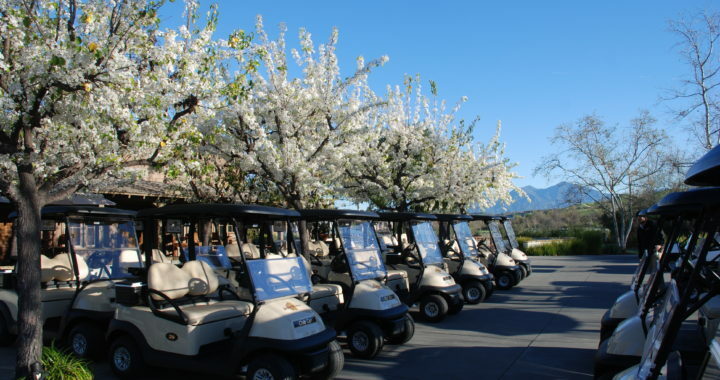 If you have your swing fundamentals already dialed in and are looking to take your golf game to the next level, they also offer a “Beginner Course Management” class starting on Thursday June 1st at 5:00 PM. It will run every Thursday for 4 weeks, and end on Thursday June 22nd. This class allows you to play different shots on the course, learn rulings and etiquette, as well as dial in your swing mechanics. For juniors, South County Golf Academy also offers a great series of developmentally sound classes that fit the specific level and needs of any junior ages 3-17. 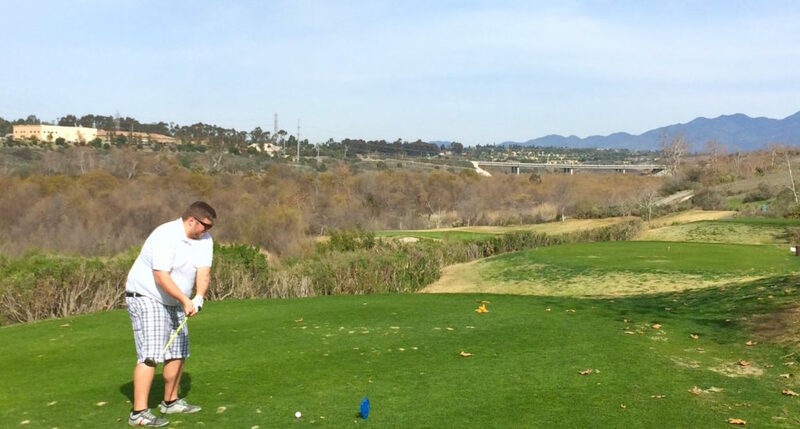 For any questions, feel free to contact Jentry, at 858-395-9773 or coachjentry@scgolfacademy.com!